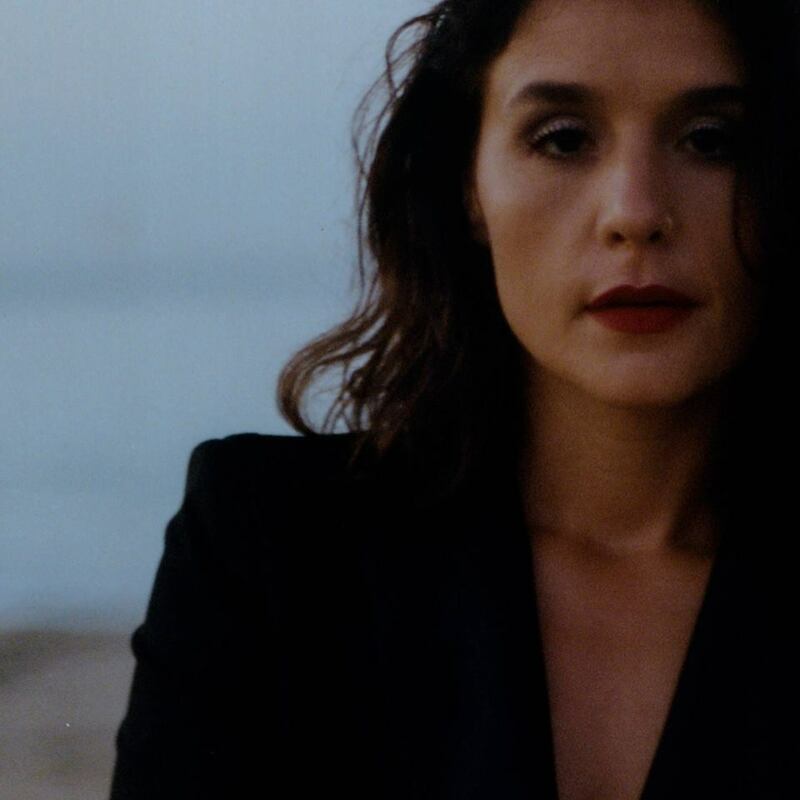 British singer/songwriter Jessica Lois Ware, professionally known as Jessie Ware, has revealed a new song title from her upcoming third album. “Selfish Love” was written by Ware alongside Ross Golan (Charlie Puth), Ammar Malik (Zara Larsson), Ryan Tedder (James Blunt), Cashmere Cat (Ariana Grande), Benny Blanco (Justin Bieber) and Happy Perez (Halsey). Ware’s current promotional single “Midnight” – which was co-written by Kiah Victoria, Jordan Thomas, Bastian Langebaek and Andrew “Pop” Wansel – is now available via iTunes, Apple Music, Amazon, Google Play, Tidal and all other digital streaming platforms. On the studio sessions intended for follow-up to 2014’s “Tough Love,” which is scheduled to arrive later this year via PMR / Island Records (UK) and Interscope Records (US), Ware has also reunited with Ed Sheeran (Jess Glynne), Kid Harpoon (Harry Styles), Emile Haynie (Bruno Mars), Two Inch Punch (Jessie Reyez), Jamie Scott (Ella Henderson) and Sacha Skarbek (Gavin James). Listen to the audio clip for “Midnight” below.